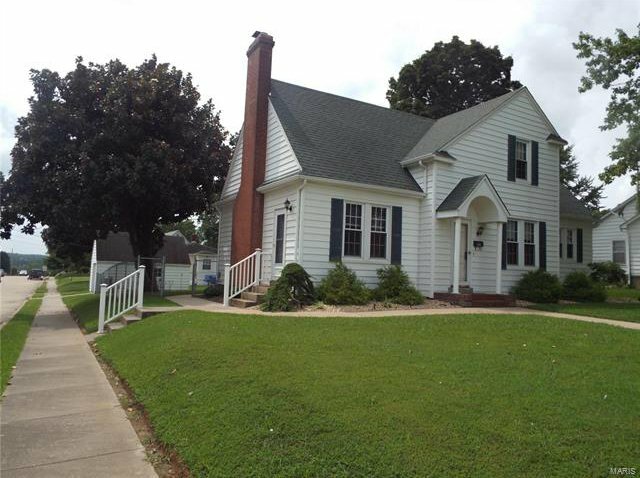 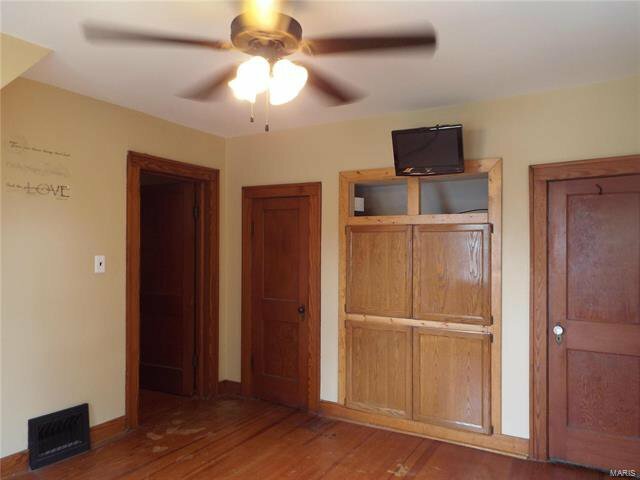 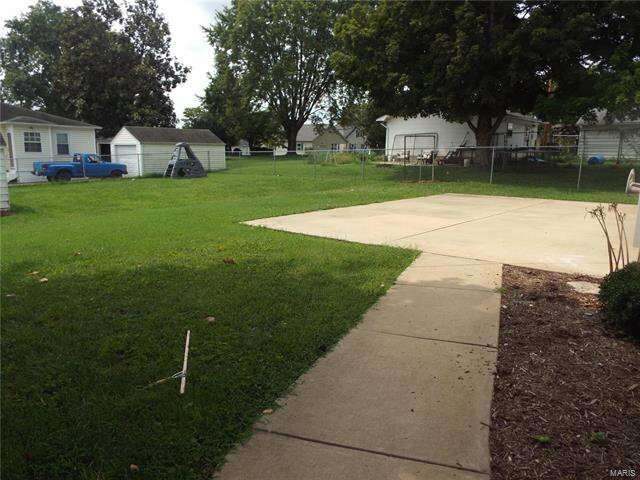 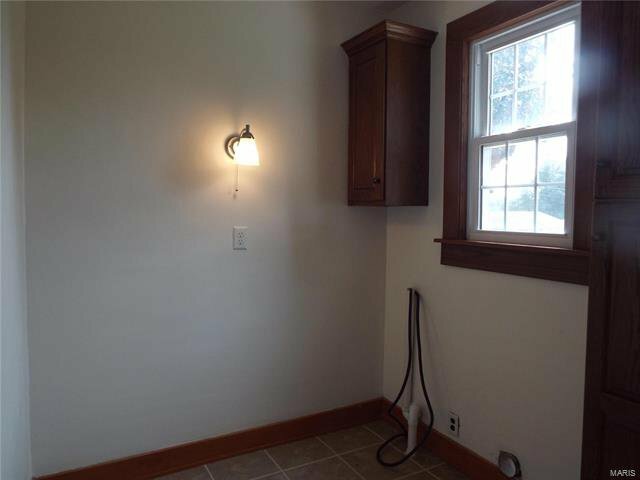 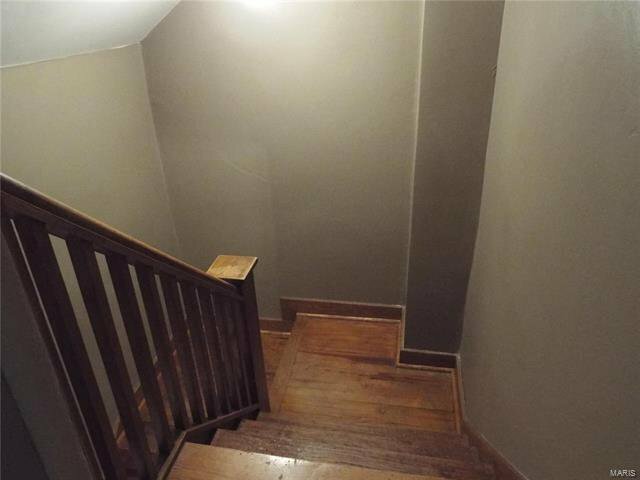 This home offers 1885 sq ft +/- with a fenced in back yard and a detached one car garage. 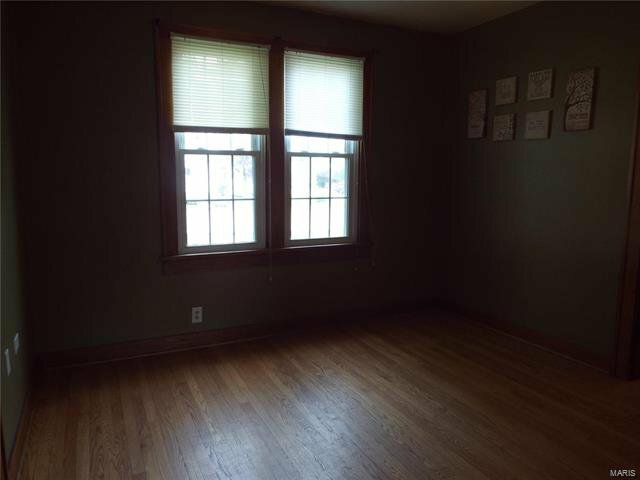 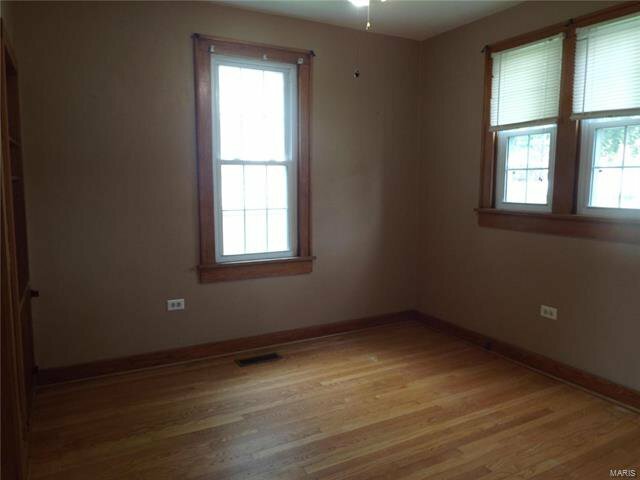 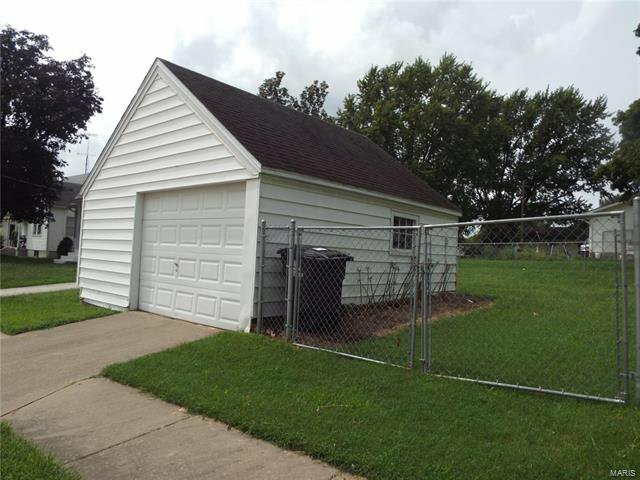 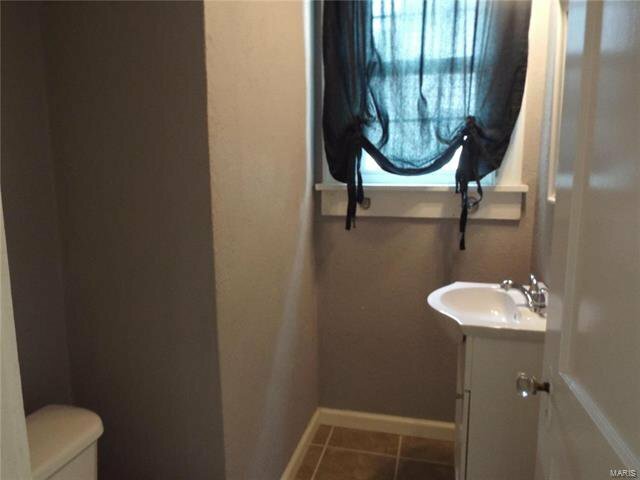 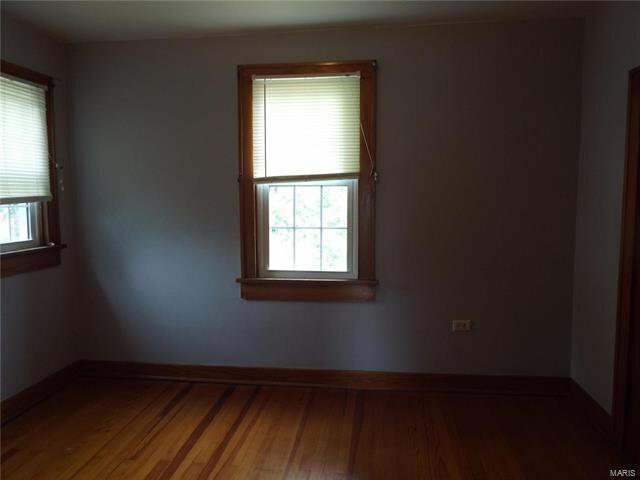 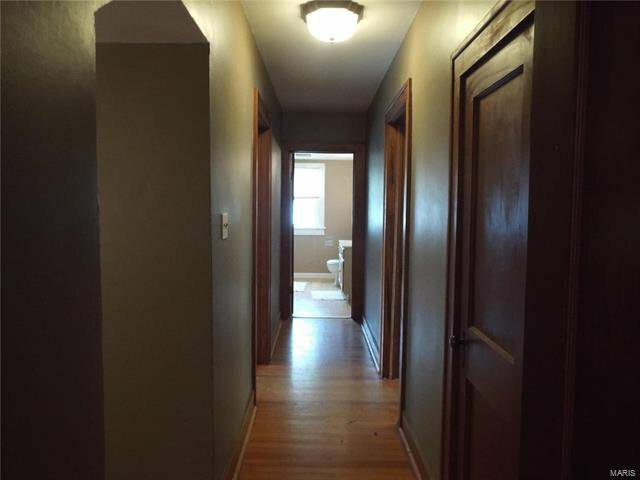 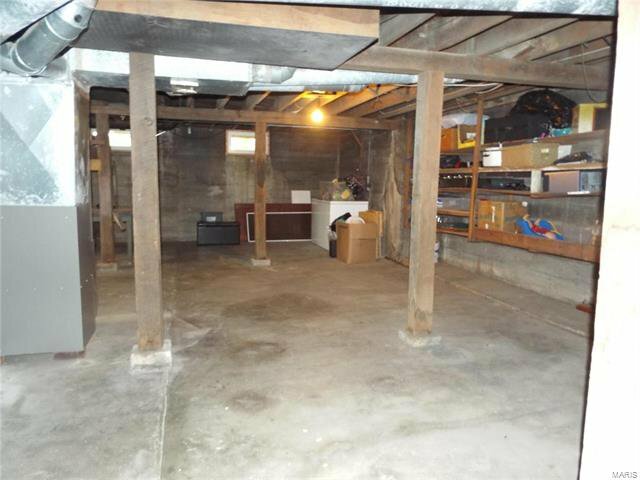 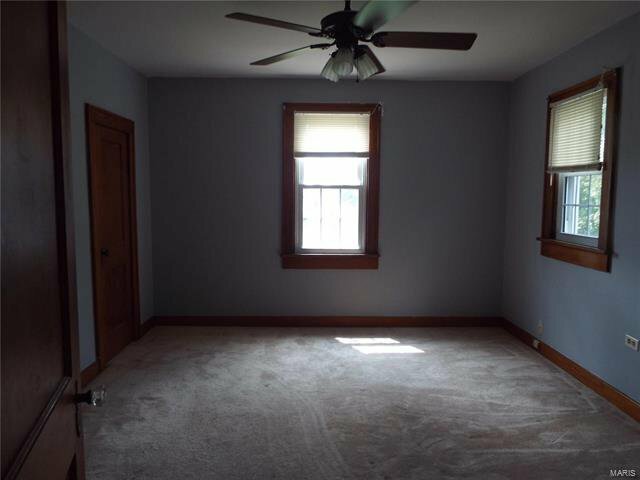 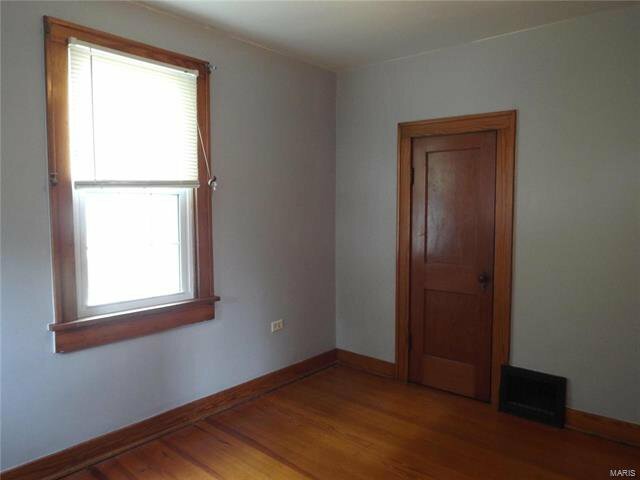 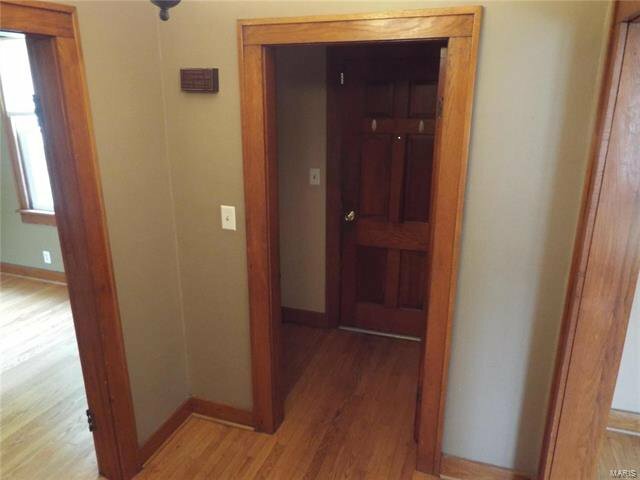 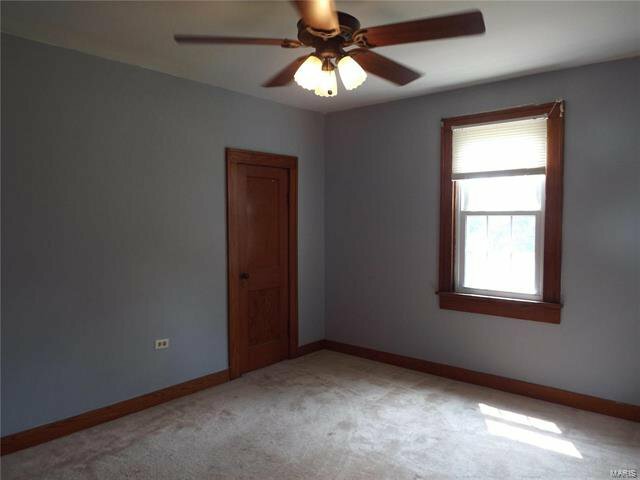 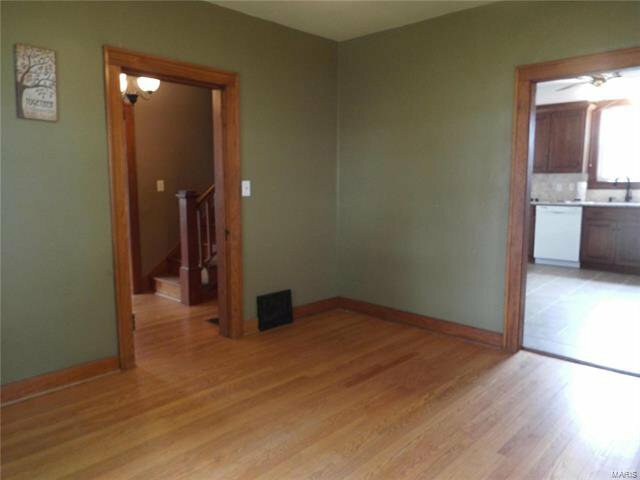 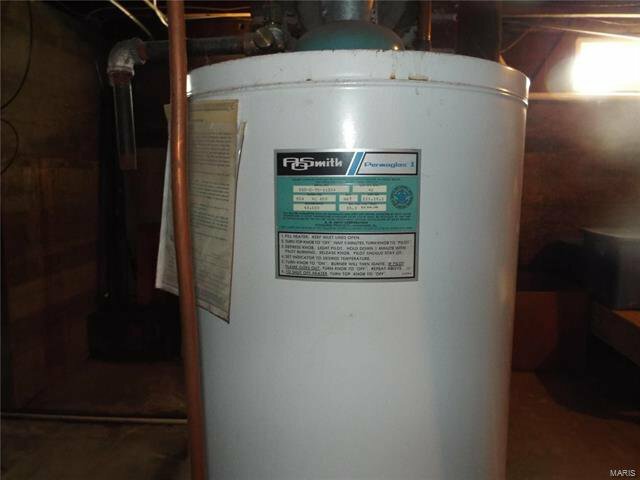 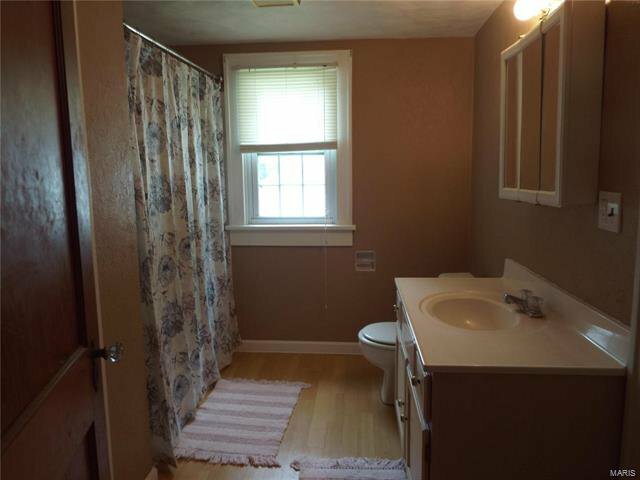 Other features include 3 bedrooms, 1 full bath, and a 1/2 baths. 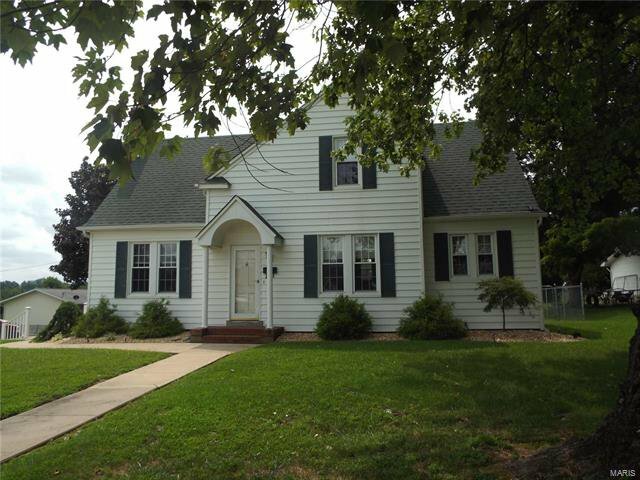 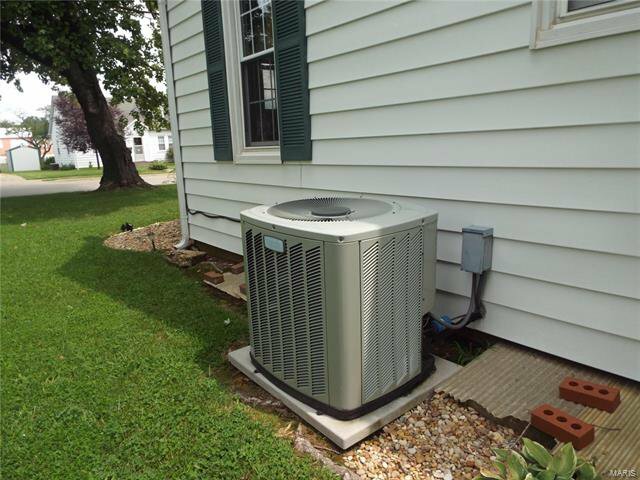 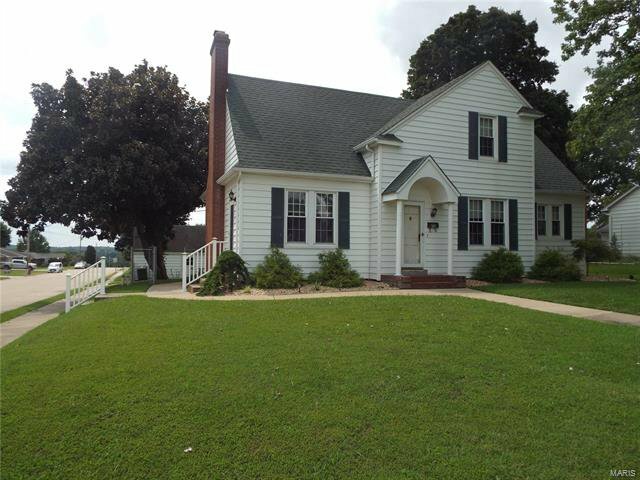 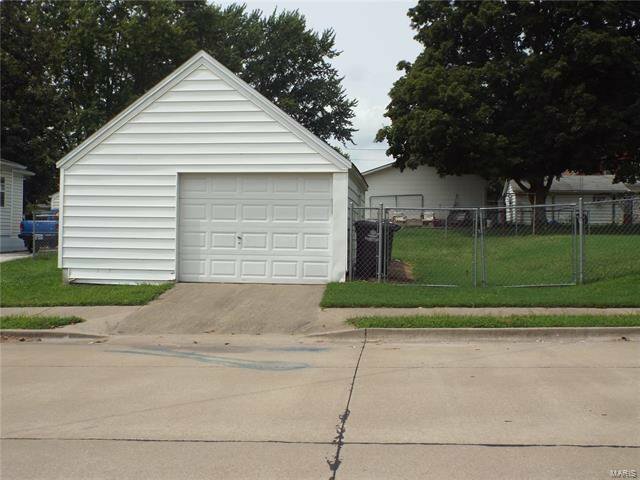 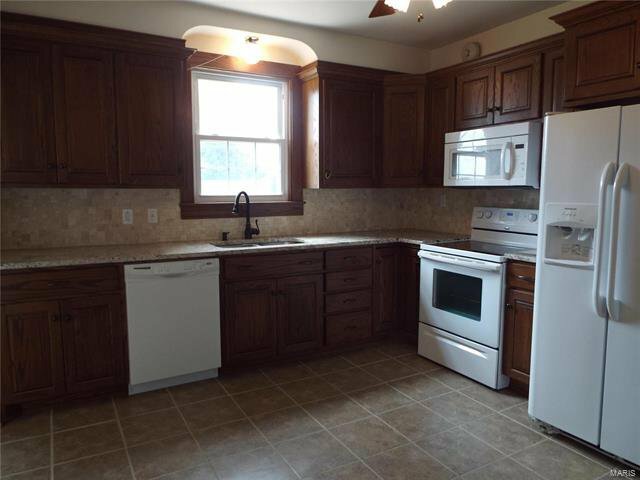 The home has an open concept with a newer updated kitchen with granite counter tops with newer cabinets. 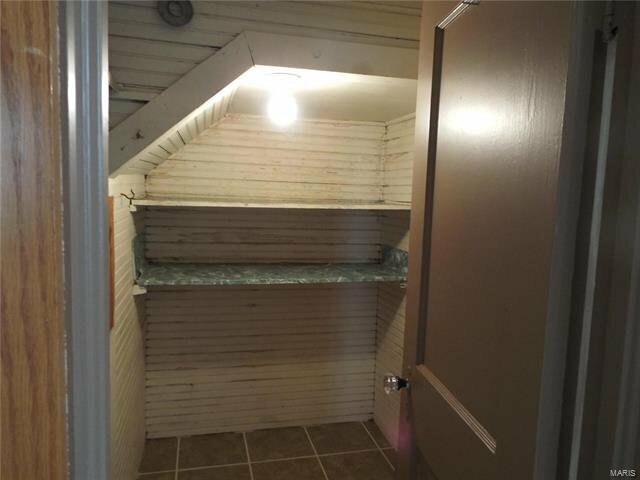 There is also a walk-in pantry and main level laundry. 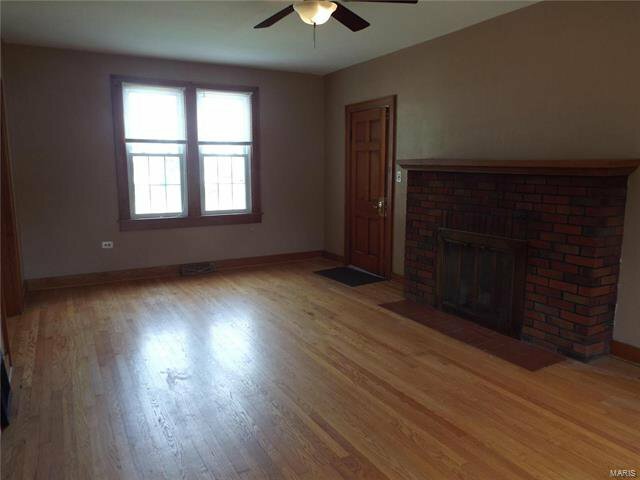 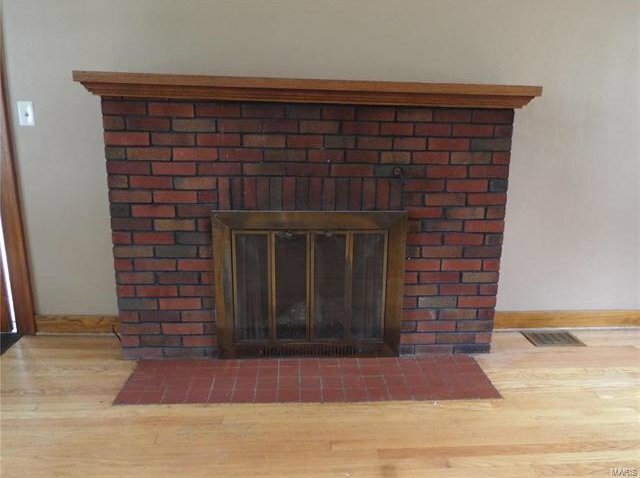 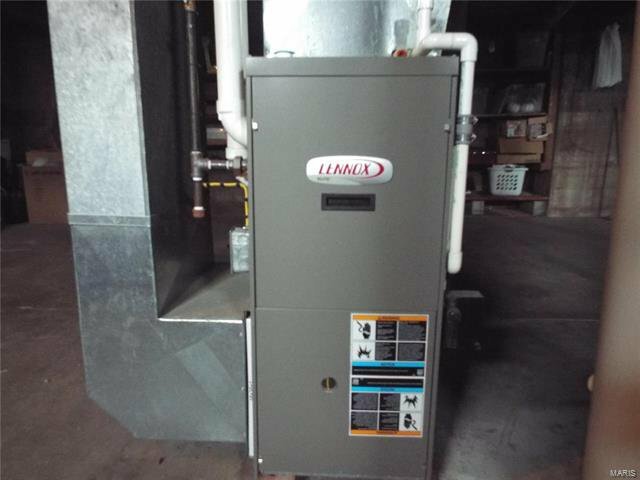 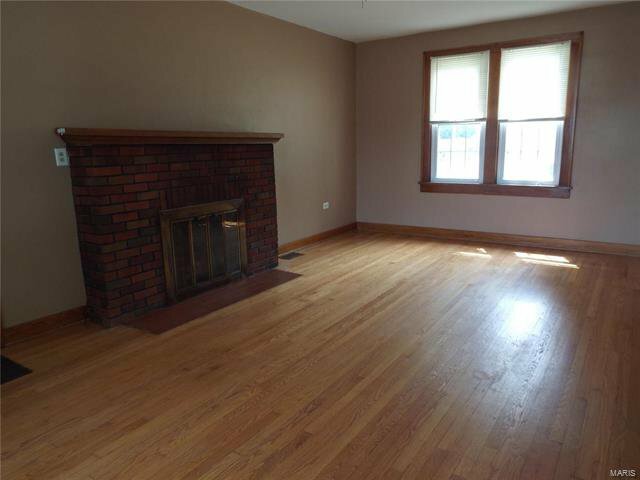 There is a family room with a gas fireplace, for those cold winter nights. 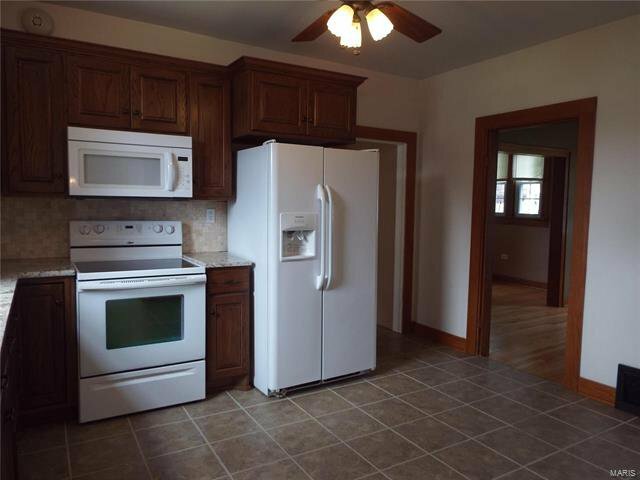 Off the kitchen is a separate dining area or you could have a eat-in kitchen for those quick meals. 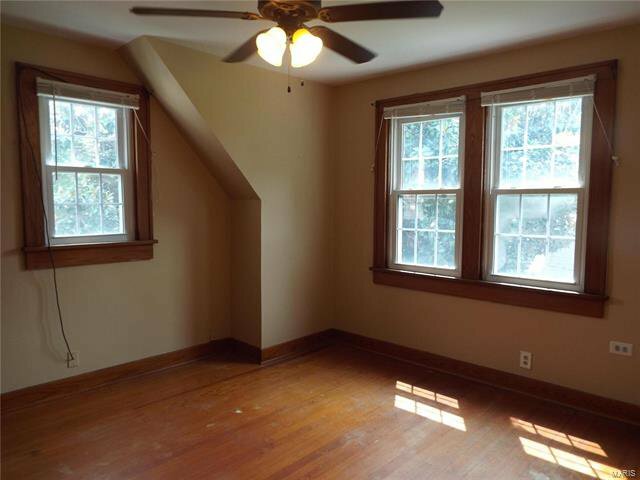 There are some built-in shelving and lots of storage throughout the upper level. 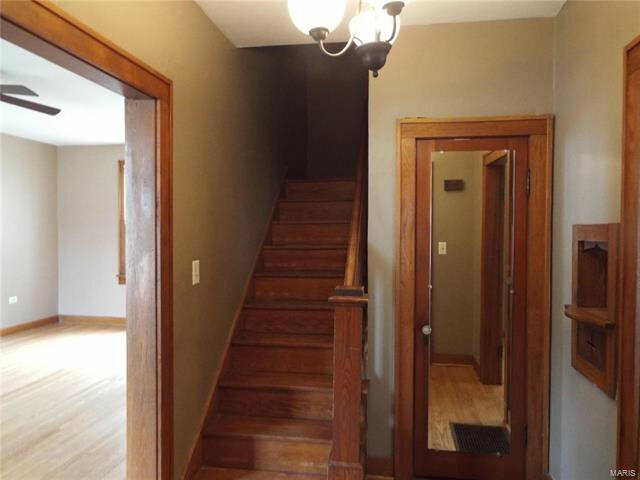 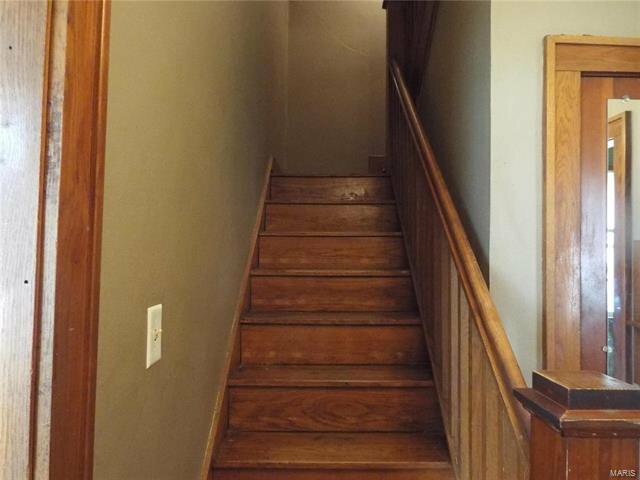 Many of the rooms have wood flooring including the steps to the upper level. 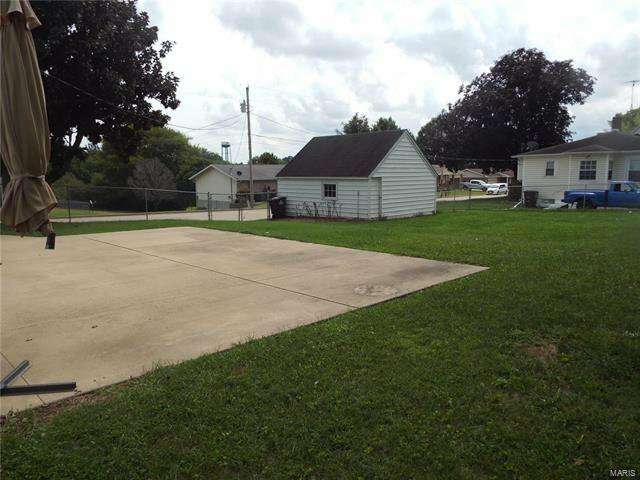 Outside in the back yard is a 29x20 concrete patio for those great get together's with family or friends. 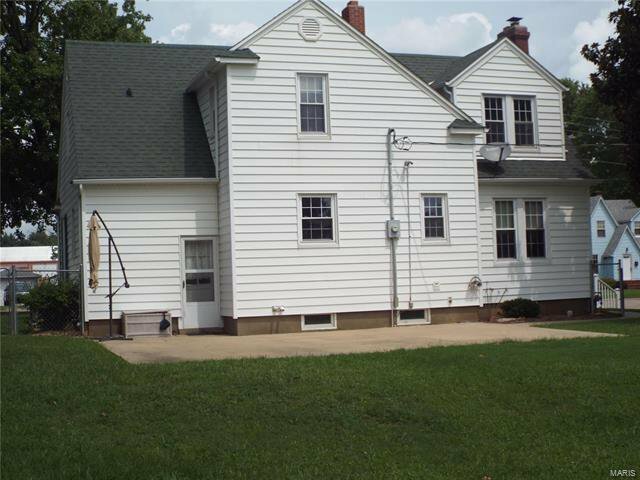 Come view this home and make it your own!